Membership is open to everybody (even dedicated Merlot drinkers). Members represent a wide range of backgrounds, from enthusiastic amateur tasters to wine professionals. 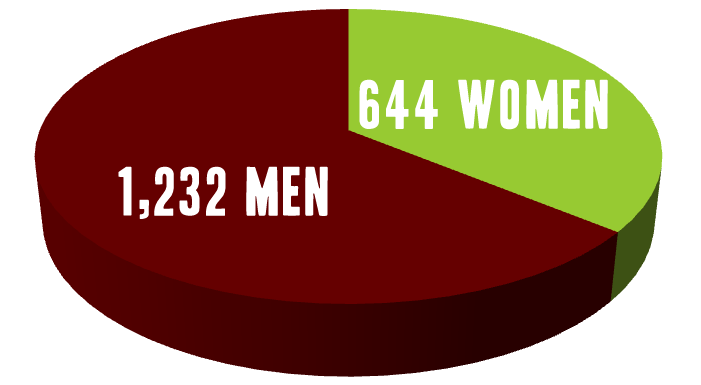 Males of the species currently outnumber females but the gap is narrowing. 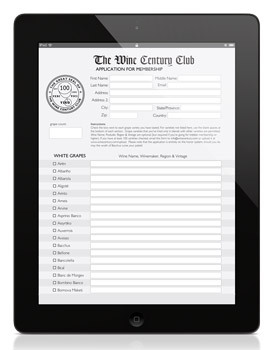 Simply download an application form here, in either Adobe Acrobat or Microsoft Excel format, check off at least 100 different grape varieties that you have tried, and return it to us via email on the application or upload it here. (To download this form you will need Adobe Reader®, which you can download for free). This version of the application has the advantage of being saved and updated on Ipads, Iphones and Android devices that have pdf reader. Please note that the automatic grape count feature currently only works on Windows PCs. If you’re just starting the challenge of becoming a full member or just a few grapes short of 100, you’re considered a Demi Member. In addition to regular membership, we also recognize serious grape nuts who have tried at least 200 (Doppel), 300 (Treble), 400 (Quattro), 500 (Pentavini) and 600 (Hexavin) varieties. If you want to be recognized with a certificate reflecting this level of membership, just send it in via the email on the application or upload it here.